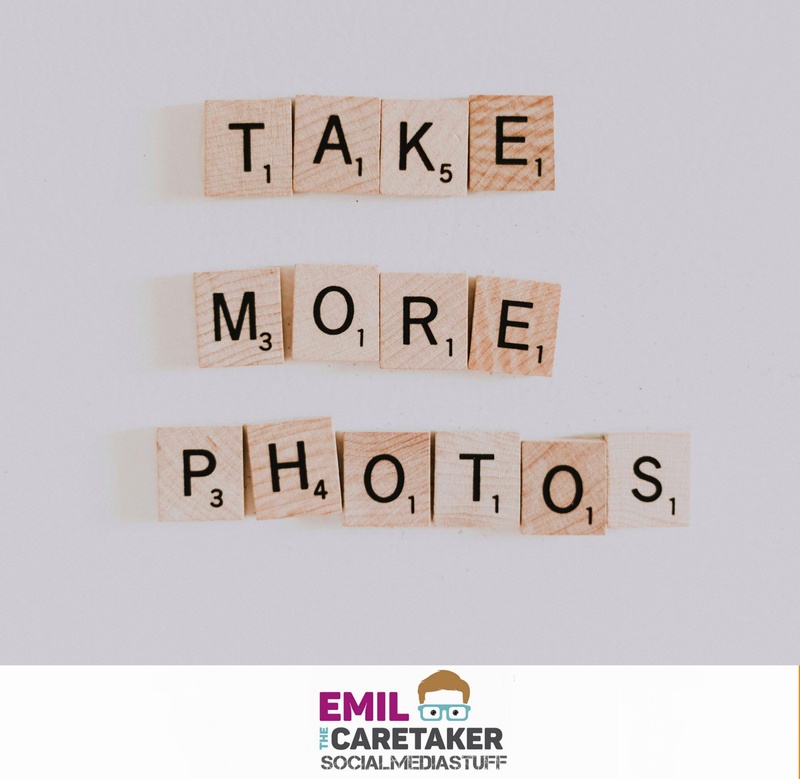 I’m thrilled to bring on to the podcast Emil The Caretaker aka Emil McMahon to talk about upping you social media and online game in hairdressing. In this episode, Emil’s offering up guidance about the ever changing landscape of social platforms and how you can maximise your effectiveness without having to spend a small fortune. Being a leading business consultant, educator and caretaker of social media management, Emil offers a wealth of experience when it comes to educating hairdressers, independent product brands and established ranges with online advice and how to get the best out of social media. In this episode, he’ll share his experience and knowledge in which social channels could work best for your hairdressing business, and teachings on how to adapt to the changing algorithms of social channels such as Instagram and Facebook. He’ll also brief you on why and how blogging should become an essential part of your online game and strategy. 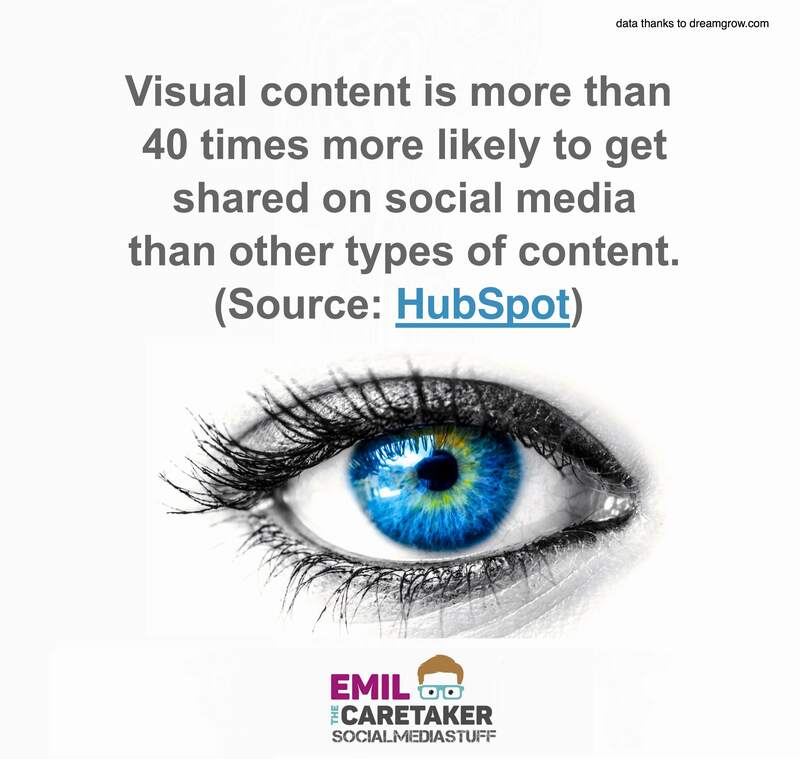 As Emil asks, do you fully understand and maximise the effectiveness of social media? 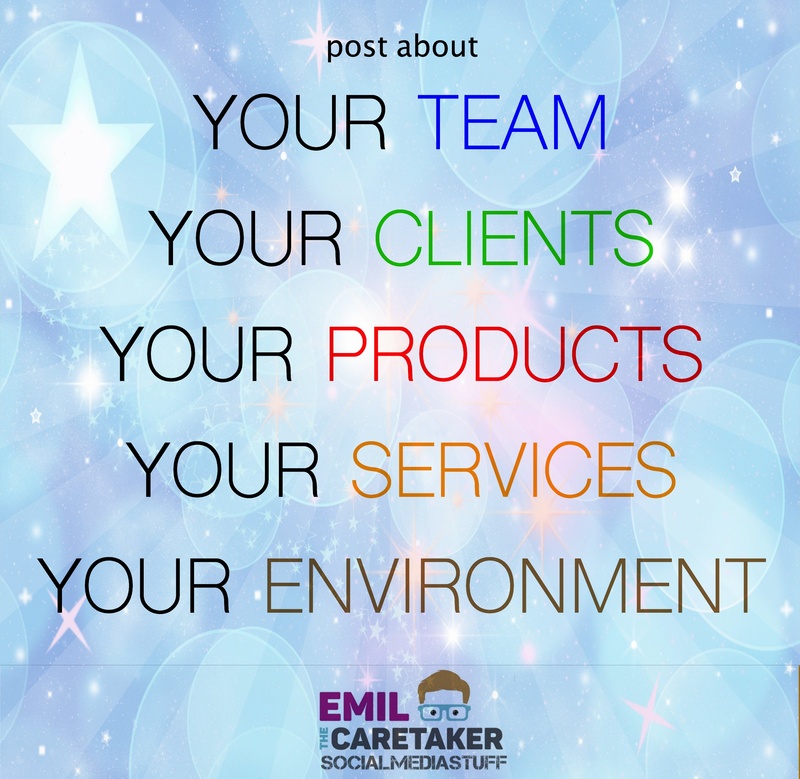 With that in mind, listening in to today’s show, Emil’s expert advice will help take your online and social media game to the next level. I Learned so much sitting down chatting to Emil and I know you will too! Special thanks to Emil McMahon for joining me today. Until next time! Emil McMahon has spent more than four decades in the hairdressing industry and now runs his own independent training consultancy. With a wealth of experience in educating hairdressers about everything hair related; style, colour, communication, the art of retailing and all other aspects of hairdressing, Emil can help salons, move to a new level in developing their businesses, and encourage them to overcome the challenges faced when trying to grow a customer base. The skill and experience – mixed with his talent for team building and business development is a winning formula. 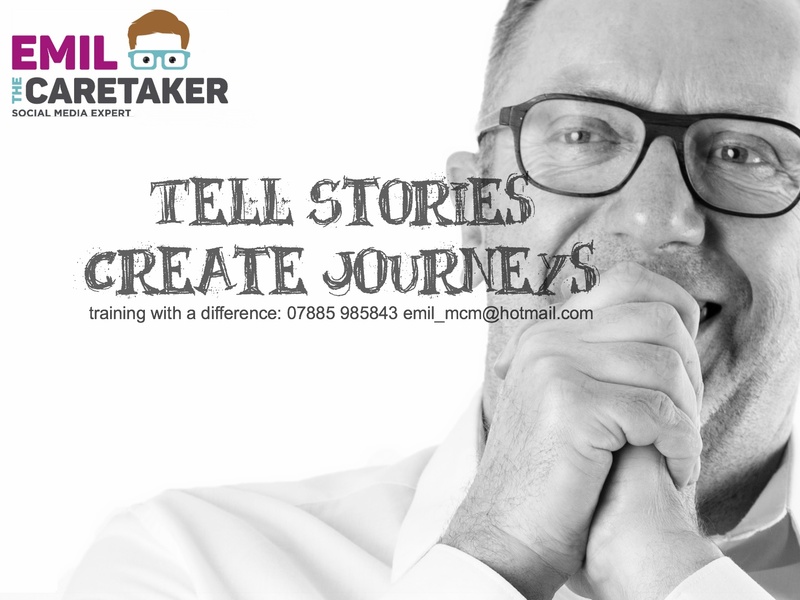 His time in the industry has taken him around the world whilst working for well known global brands Wella Professionals and Tigi Professional amongst others, where he has brushed shoulders with the glitterati of the hairdressing world, this, has given Emil a deep insight into the industry.